Learn about new features, download a trial, or talk to an expert. This release introduces new features and enhancements that expand the software's capabilities, enhance solution accuracy, and speed up setup time. Review flatness and roundness of a feature as criteria for design of experiments analyses. Extract centerline curves from 3D CAD cooling channels for easy conversion to beam elements. Get support for running parametric optimization analyses on all molding sequence types. Analyze warpage from resin transfer molding and structural reaction Injection molding. Simulate multiple dispensing paths and deposit varying amounts with each pass. 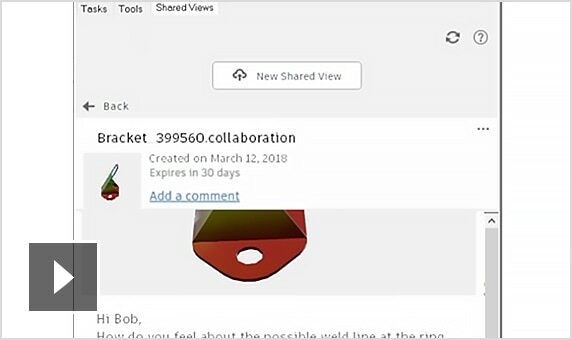 Connect Moldflow to VRED for photorealistic renderings of manufacturing defects. Add valve gates to sub-barrels and control via ram position for easily matching to press settings. 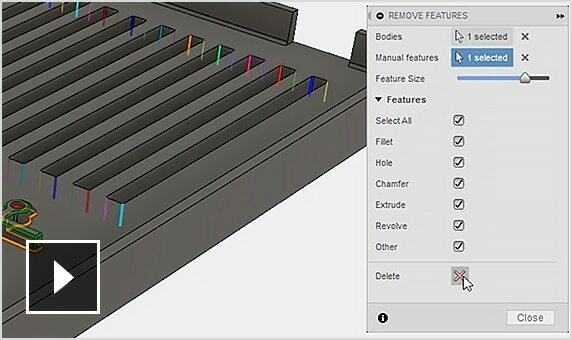 Run a core shift analysis on all mesh types with a Standard Moldflow Insight license. Identify beam elements with connectivity issues with multi-gate setups. API functionality for mesh summary to include beam element details. Analyze and evaluate the use of multiple injection barrels to fill large cavities. 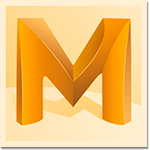 Improve productivity by meshing and analyzing your model in one click. Automatic mesh sizing to accurately capture geometry. Analyze as-manufactured structural properties with Helius PFA, included with Insight Ultimate subscriptions. 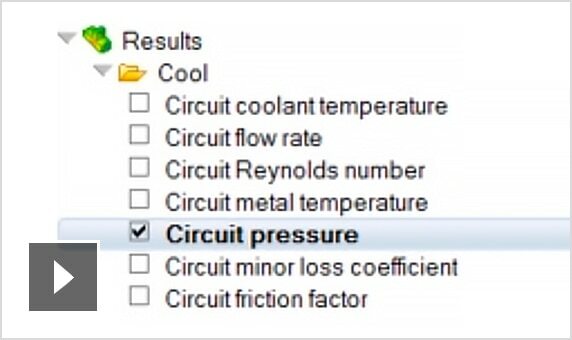 Specify temperature of compression molding charge when entering the mold for improved accuracy.